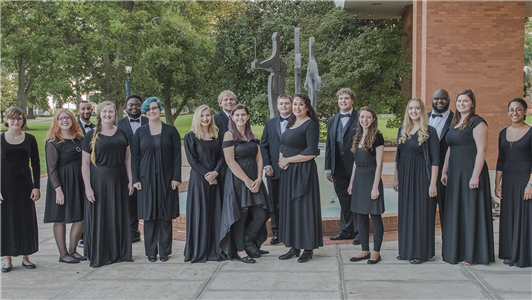 Under the direction of Dr. Bill Hobbins,University Singers is the primary choral ensemble in the Department of Music. 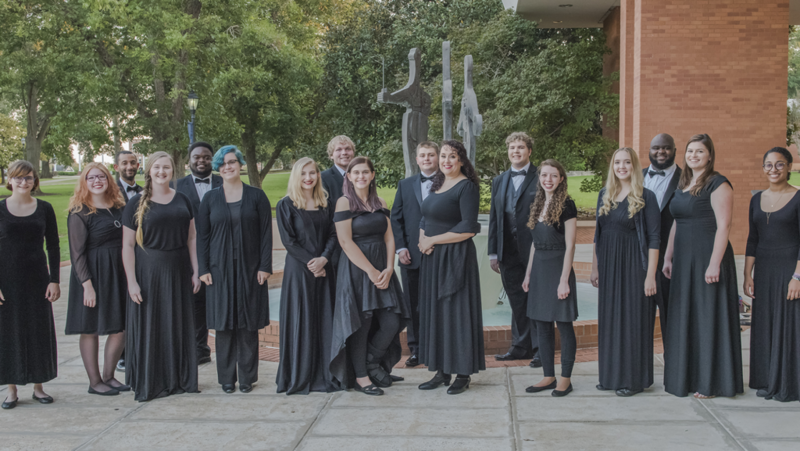 They perform choral literature from all eras in widely-ranging styles, languages, and cultural contexts. AU & EGSC students, faculty, and staff are admitted free with a valid JagCard.